Screen Reader, Explore by Touch, and Screen Magnifier, text-to-speech voice, and 2 MP rear-facing HD camera are some of the features of this 8-inch tablet. The lowest price of Amazon Fire HD 8 (2017) is P2,848 at Lazada, which is 83% less than the cost of Fire HD 8 (2017) at Lazada (P16,280). 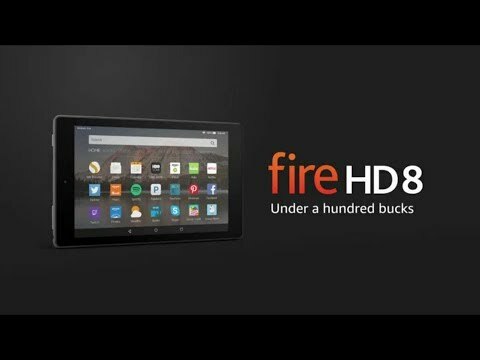 The latest price of Amazon Fire HD 8 (2017) was updated on Apr 16, 2019, 09:53. 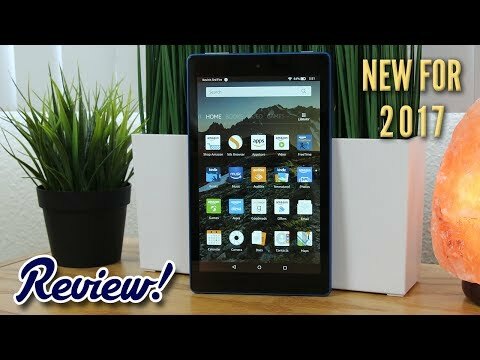 Amazon Fire HD 8 with Alexa (2017 Model) - Complete Review!